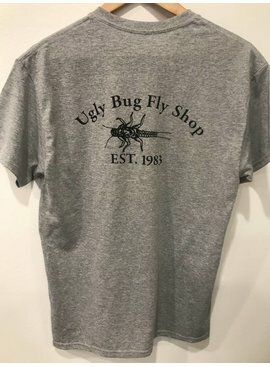 Welcome to the Ugly Bug Fly Shop. 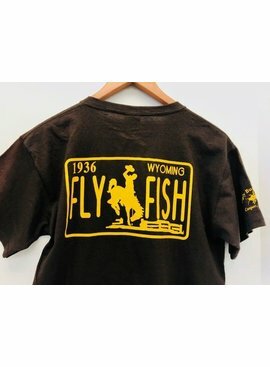 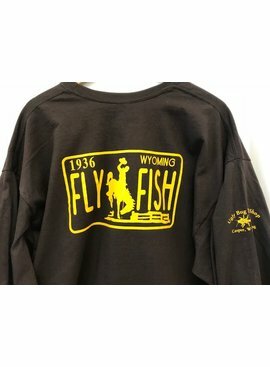 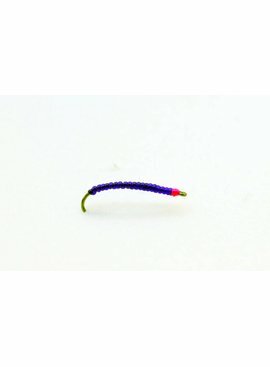 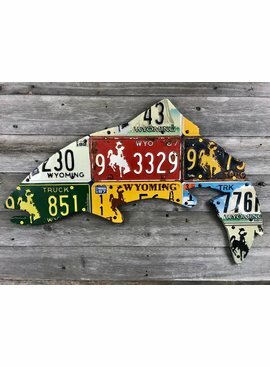 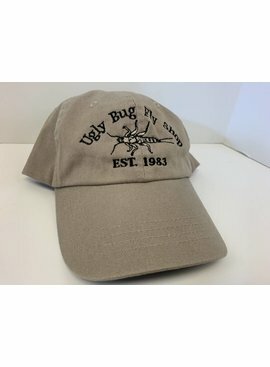 Since 1983 the Ugly Bug Fly Shop has supplied the Fly-fishers in Wyoming and around the country with the best gear and advice. 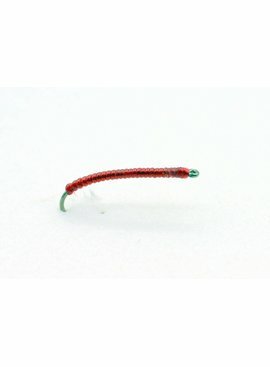 One of the most productive Grey Reef Nymph patterns! 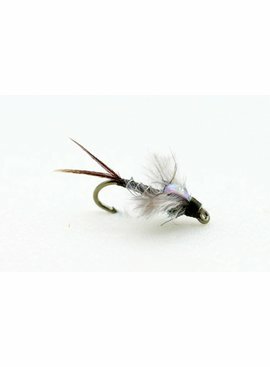 A top producing nymph on the Grey Reef and Miracle Mile.